The best hot tubs in the Spokane area are found at Pool World! 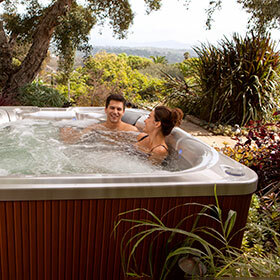 If you are looking for the ideal place to relax and jets swirl away the stresses from your day, then a hot tub, spa or jacuzzi from Pool World is just the ticket to take you there. Hot tubs in the Spokane area may be found at Pool World, including Hot Spring Hot Tubs, Caldera Hot Tubs and Free Flow Hot tubs. Each of the hot tub brands have been designed to fit a variety of needs while whisking you into a peaceful place where relaxation sets in. Come into one of our three Spokane locations to find which hot tub is perfect for you! Remember to grab your suit, a towel and enjoy an afternoon test soaking the wet showroom models. 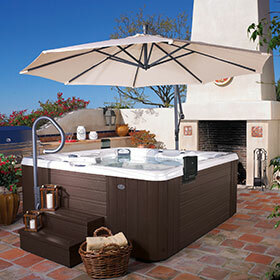 Find your perfect hot tub at Pool World! 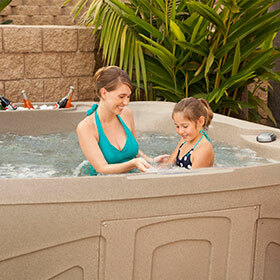 We carry Hot Spring hot tubs, Caldera hot tubs and Free Flow hot tubs in Spokane! 9111 N. Country Homes Blvd.